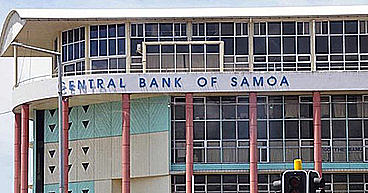 Ruta Burgess also known as Feagaiga Memea, a volunteer with the Samoa Commonwealth Youth Games Authority in 2015 has been found guilty of theft of funds to the amount of $8,850. The bench trial was presided over by Supreme Court Justice Mata Tuatagaloa last week. The defendant was initially charged with theft in a special relationship (volunteer); alternative charges of theft; false accounting and forgery. However following the hearing, Justice Tuatagaloa found Burgess guilty of one charge and dismissed all the other charges. Prosecuting the case was Leone Su’a-Mailo for the Attorney General’s office and the defendant stood in pro-se. 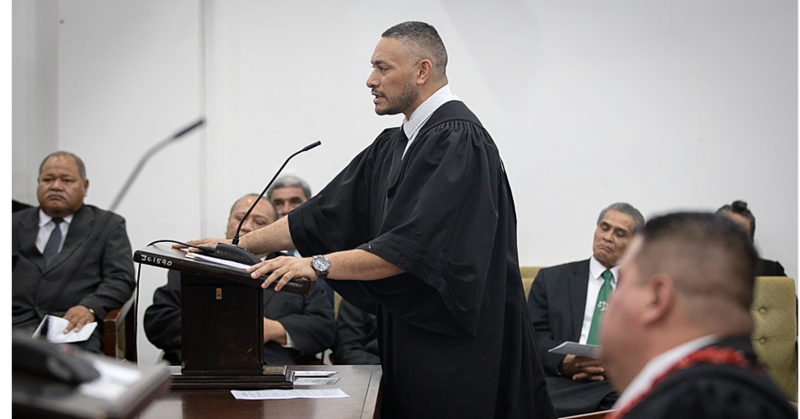 According to Justice Tuatagaloa’s ruling the defendant is alleged to have created two Vehicle Agreements under the names Feagaiga Memea and Si’ulagi Paialii. The cheque in the amount of $4,450 is for the Vehicle Agreement under the name of Feagaiga Memea for a 15-seater vehicle and the second cheque in the amount of $4,100 is for the Vehicle Agreement under the name Si’ulagi Paialii for a 15-seater van. “Such vehicles are alleged by the prosecution do not exist,” stated Justice Tuatagaloa. The Samoa Youth Commonwealth Games Authority was set up to run and facilitate the hosting of the Commonwealth Youth Games that was held in Samoa in September 2015. The defendant, together with two other volunteers were allocated to the Transport Division. At the time S.Y.C.G.A. put out an advertisement for vehicle owners to express interest to have their vehicles hired during the Games. “The evidence is, the vehicles that were hired were not only those who put in Expressions of Interest (EOI) but also included those who did not put in any EOIs. The vehicle owners had to sign Vehicle Hire Agreements and the list of vehicles that were used was always updated electronically from the Transport Officer or by flash drive hand carried to the Finance Section by anyone of the three volunteers. The transport volunteers including the defendant were to make sure the vehicle owners or providers signed the vehicle log book noting the times their vehicles were used. After the S.Y.C.G. the transport volunteers assisted in collating the information (log sheets) to process payments. Prosecution called five witnesses to testify against the defendant. According to evidence heard by the court, the defendant Ruta Burgess is the one and same person named Feagaiga Memea. “The defendant’s real name is Feagaiga Memea” who was a volunteer with the transport section uplifted cheque number 00857 under the name of Feagaiga Memea and cheque number 00858 under the name Si’ulagi Paialii. She cashed and used money for cheque number 00857. According to the ruling, the defendant was registered as a volunteer under the name Ruta Memea. 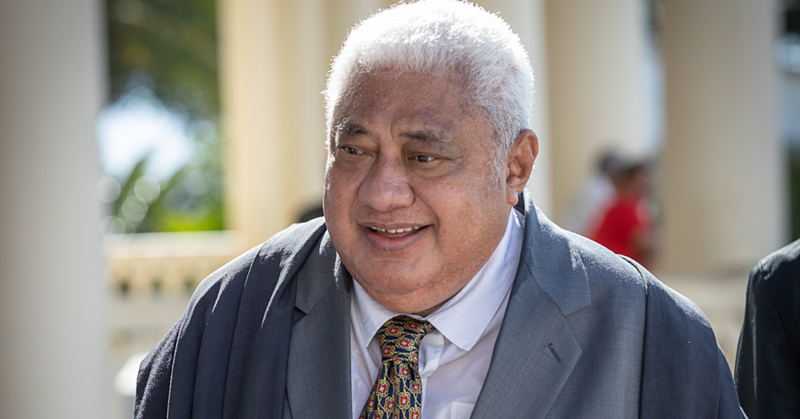 Justice Tuatagaloa noted the first element of the offence is proven beyond reasonable doubt because the defendant does not dispute that she received the cheque #00857 in the name of Feagaiga Memea for the amount of $4,450. “She conceded that she cashed and used the money but said she thought it was payment for her services with the S.Y.C.G. “This is ludicrous and a far-fetched understanding on the part of the defendant and the court does not accept this understanding on her part. “The defendant knew she was a volunteer and she also understood when cross-examined by counsel for the prosecution that as a volunteer she does not get paid. “There is also evidence that she signed the back of the cheque and wrote her mobile number which is the number listed to her name in the contact list of volunteers,” stated Justice Tuatagaloa. Furthermore, the defendant had an obligation to deal with the property in accordance with the terms of the Vehicle Hire Agreement, which is to pay for the hireage of vehicle. Prosecution’s case is that the defendant created the vehicle hire agreement by signing the agreement for hireage of a 15-seater van registered number T846 when in fact there is no such vehicle. The prosecution submits that the defendant failed to account for the cheque received (00857) for the reason that it was paid out for the hired vehicle T846 when such a vehicle does not exist. 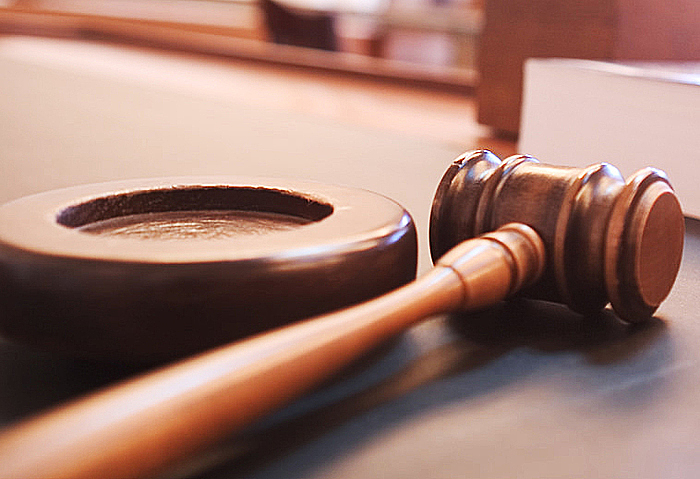 However the court found there was no evidence direct or circumstantial to prove that the defendant created the documents alleged by the prosecution. The evidence is there were two contract documents for Feagaiga Memea and also for Si’ulagi Paialii. “The defendant said that she never signed or created the vehicle agreements under the names Feagaiga Memea and Si’ulagi Paialii. “Her evidence is that it could be one of the other volunteers in transport that created the agreements. “There is also no evidence that the defendant signed the Vehicle Log Book under the name Feagaiga Memea or Si’ulagi Paialii. “There is no evidence that it was the defendant that was mainly tasked to look after the vehicle log book. “If it was so, it would then be open to the court to infer that the defendant had signed the names of Feagaiga Memea and Si’ulagi Paialii in the book in which the log sheets were prepared from in order to prepare the invoices for payments,” said Justice Tuatagaloa in her ruling. Furthermore the Supreme Court Justice points out the prosecution did not provide or tender a vehicle log book for this vehicle or owner as it was with Feagaiga Memea. She also notes the vehicles, as confirmed by Land Transport Authority do not exist under the said registered license plates of 4562 and T846 or 842; and Feagaiga Memea and Si’ulagi Paialii do not have any vehicles registered to their names because they do not appear on their system.